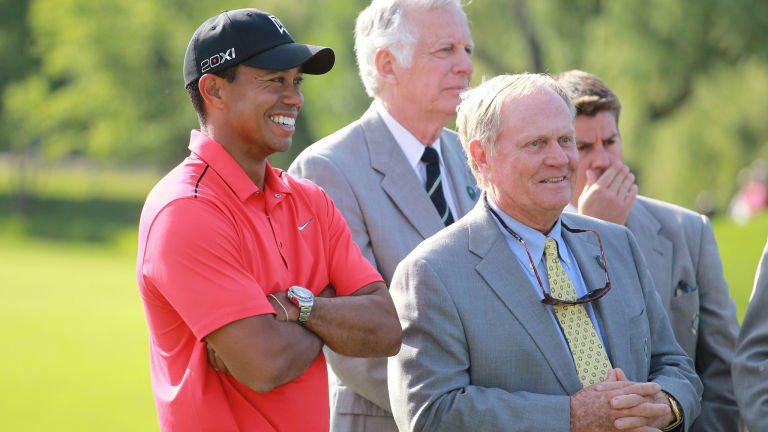 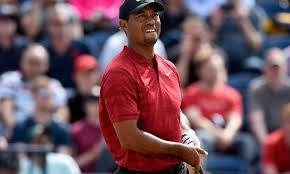 Woods qualified to play with his sixth-place finish in the recent British Open. 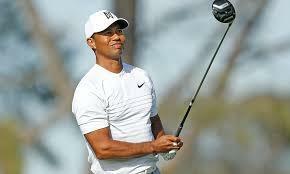 He will join other players including Dustin Johnson and Phil Mickelson for the final Bridgestone tournament. 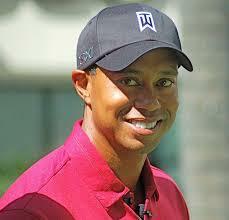 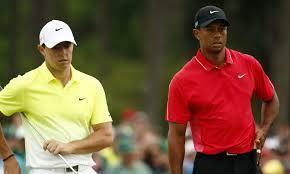 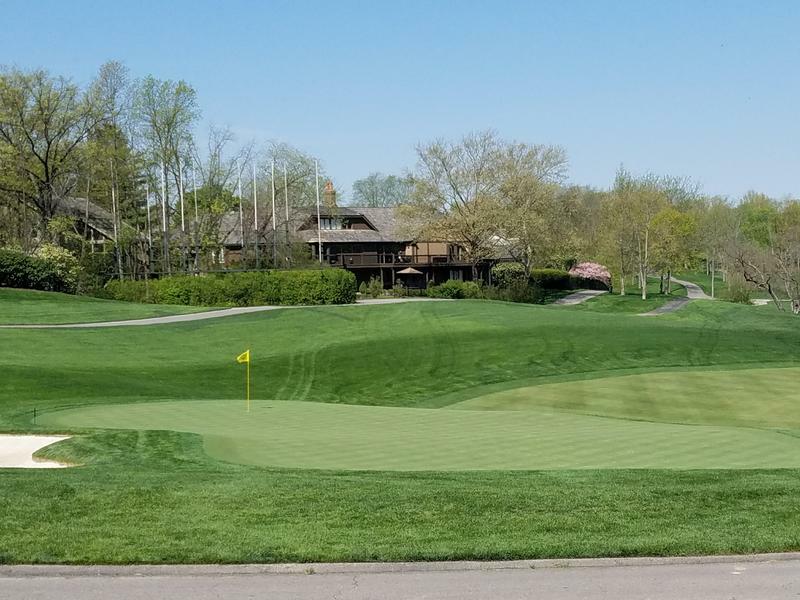 Golfer Tiger Woods says he will play in the Memorial Tournament at Muirfield Village in Dublin at the end of the month.